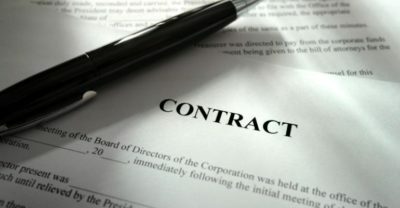 A Directors Service Agreement is essentially a Directors Contract which outlines the responsibilities and duties which a Director has to the company and its employees. A Directors Service Agreement can be very complex to write as it must include all the terms and conditions of employment while having additional terms regarding the exclusive responsibilities and duties as a Director. As a Company Director, you have an exceptionally important role. Not only are you solely responsible for the success of the company, but you are bound to follow all the rules and articles of association. There is a large amount of diligence that you must place on ensuring you meet your required duty of care to your employees and shareholders. Furthermore, you are also responsible for making sure all your company records are correct and up to date. At Bloomsbury Law, we have years of experience in drafting these documents and understand the level of precise detail which must be undertaken. If you have queries on your contract or feel that the existing contract is in breach, please give us a call and one of our experts will advise you.